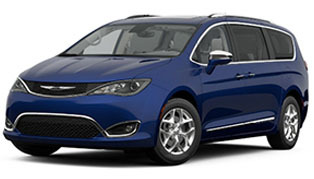 With a Best-in-Class V6 highway fuel economy rating of 31 mpg, the 3.6L Pentastar® V6 engine with the Class-Exclusive eight-speed automatic transmission is more than the standard powertrain. It’s an engineering marvel. 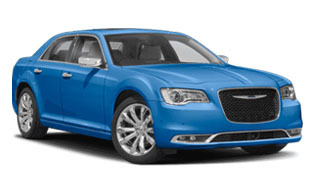 The Chrysler 300 offers the most advanced All-Wheel-Drive (AWD) system available in its class. 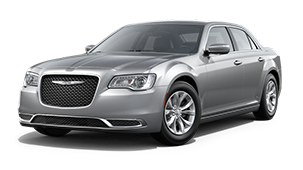 The system seamlessly engages at any speed, requiring no driver input. Using torque biasing, it delivers infinitely variable torque split combinations between the front and rear wheels to enable optimal traction and control based on conditions, driving style and road surface. 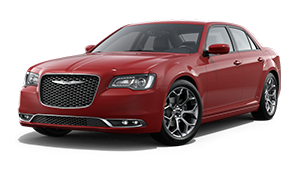 It combines an axle disconnect function, the Electronic Stability Control system and powertrain controls in real time, to help continually provide excellent traction and dynamic performance. Electric power steering makes precision tuning adjustments, allowing the driver to experience optimal steering effort at all speeds—from highly responsive steering for spirited driving, to easy handling in low-speed situations such as when parking. 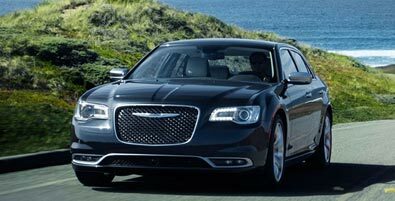 For Best-in-Class horsepower and torque you can choose the legendary 5.7L HEMI® V8 engine with Fuel Saver Technology, available on Chrysler 300S, 300C and 300C Platinum RWD models. 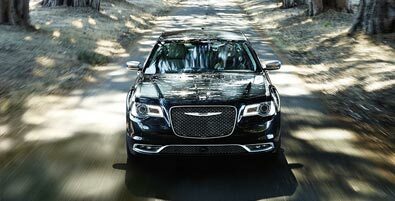 It produces 363 horsepower and 394 lb-ft of torque. The award-winning 3.6L Pentastar® V6 engine delivers an impressive 292 horsepower and 260 lb-ft of torque (300 horsepower and 264 lb-ft of torque on Chrysler 300S). 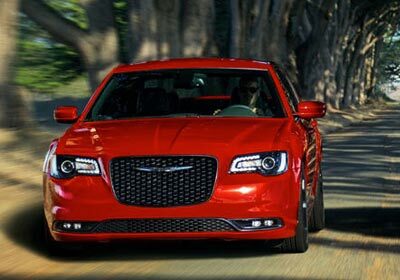 The Chrysler 300 sets the standard for stunning. The exterior is an inspired combination of sculpted curves, advanced lighting, bold wheels and an aggressive stance. 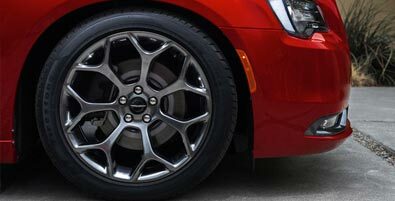 Wheels refine the character of a vehicle. 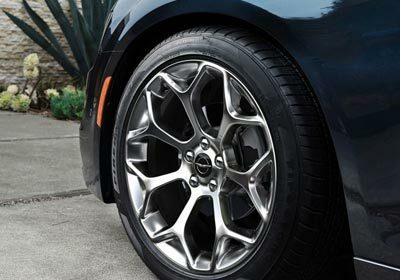 The Chrysler 300 offers many different wheel designs in 17-, 18-, 19- and 20-inch sizes. 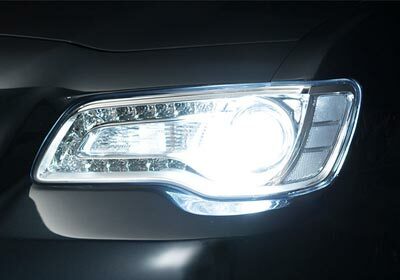 Bifunctional projector headlamps help broaden road visibility and reduce perceived glare to oncoming traffic. 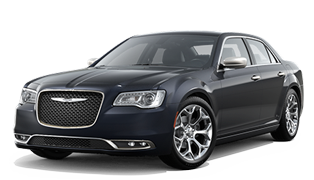 LED daytime running lamps, LED taillamps and available LED fog lamps showcase the advanced lighting technology on the Chrysler 300. Quality craftsmanship abounds. 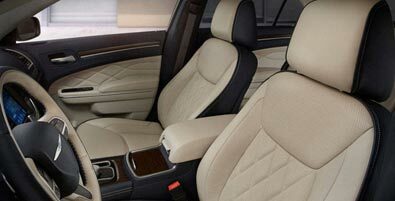 Leather-trimmed seats are standard on all models. Detailed stitch patterns add a refined touch. 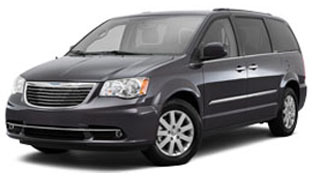 Standard heated, eight-way power front seats include a four-way power lumbar adjustment for added comfort and support. 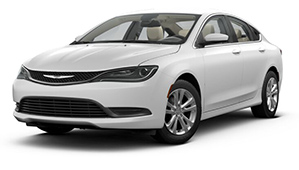 Heated and ventilated front seats and heated rear seats are available, along with a memory system for the driver seat, exterior power mirrors and radio station presets. 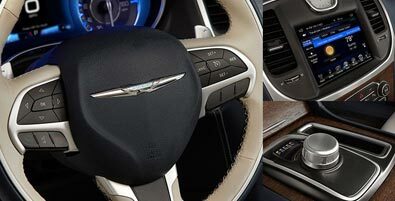 The leather-wrapped steering wheel features a three-spoke layout. 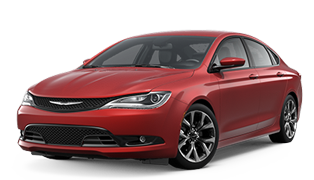 It includes Speed Control and integrated control switches for audio, Voice Command and the customizable Driver Information Display. 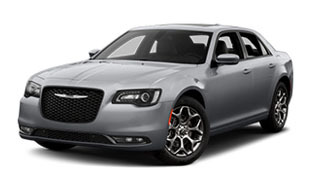 Select 300 models include real wood and top-grain Nappa leather as well as steering wheel-mounted paddle shifters. 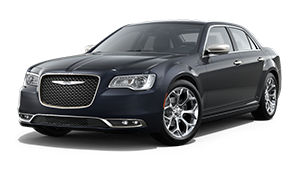 A heated steering wheel and power tilt and telescoping steering column are also available. 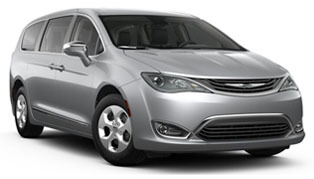 The premium customizable Driver Information Display is positioned between the analog instrumentation. 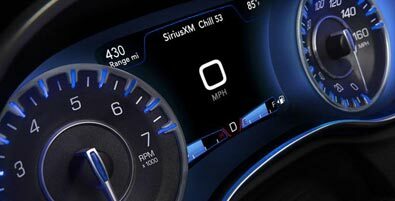 Using full-color graphics, this 7-inch digital display delivers real-time performance data, audio selection, trip computer, vehicle status, system alerts and available Navigation. 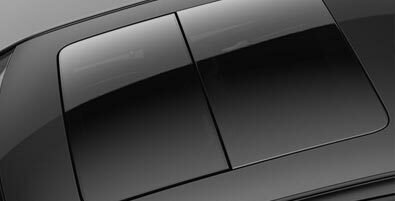 The display allows for a wide range of customization with over 7,000 customizable views. 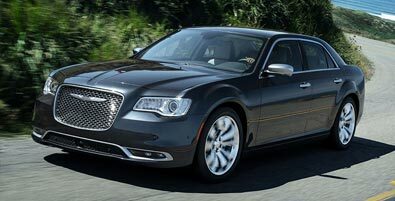 The dual-pane panoramic power sunroof, standard on Chrysler 300C and 300C Platinum and available on 300 Limited and 300S, covers a large portion of the roof area, providing a glass surface above both front and rear seats for enjoyment by all passengers. 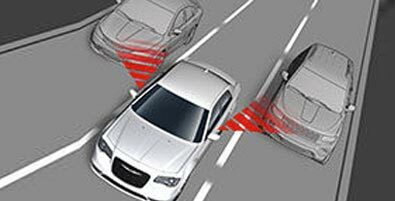 If the brake force applied in response to a signal from the Full-Speed Forward Collision Warning with Active Braking System is not sufficient, available advanced Brake Assist will increase brake force automatically. 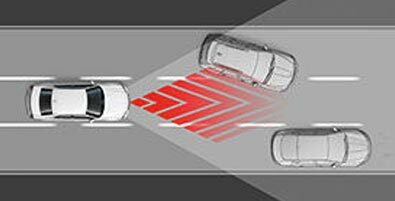 The available Blind Spot Monitoring System helps you make safer lane changes. 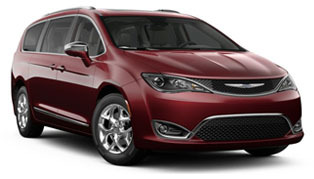 When the system detects a vehicle entering one of your blind-spot zones it will alert you by lighting an icon in the corresponding exterior mirror. 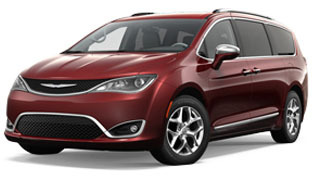 Available Full-Speed Forward Collision Warning with Active Braking readies the brakes and notifies the driver with visual and audible alerts when it senses a potential frontal impact. 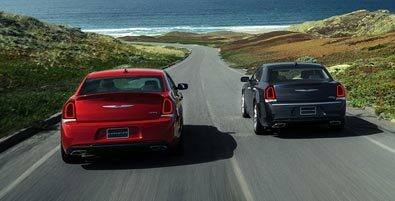 If the driver doesn’t respond, and the risk of a collision continues, the brakes can bring the vehicle to a full stop.